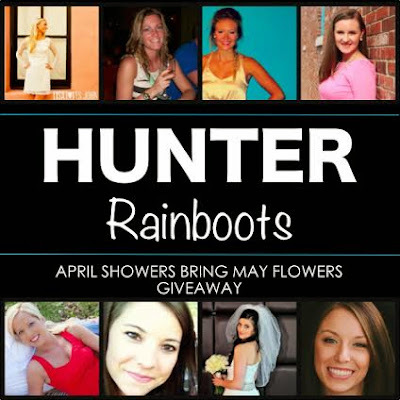 Hunter Boots Inpiration - Last day for the Giveaway! This is your final day to enter the Hunter Boots Giveaway! 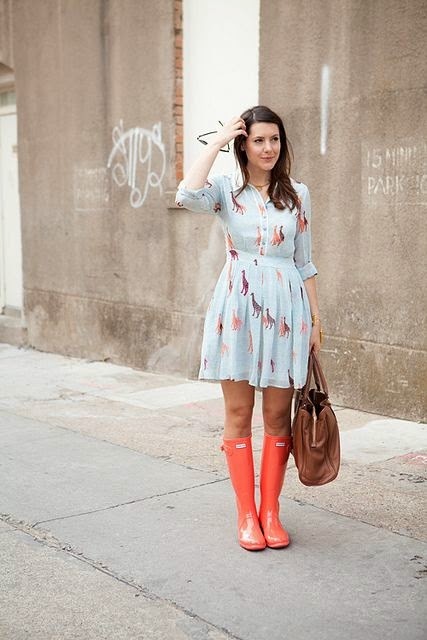 If you're unsure if you'd even want Hunter Boots, just check out below for some awesome inspiration! Remember, if you win you can pick ANY of the colors! You know you want some! So hurry up and enter! 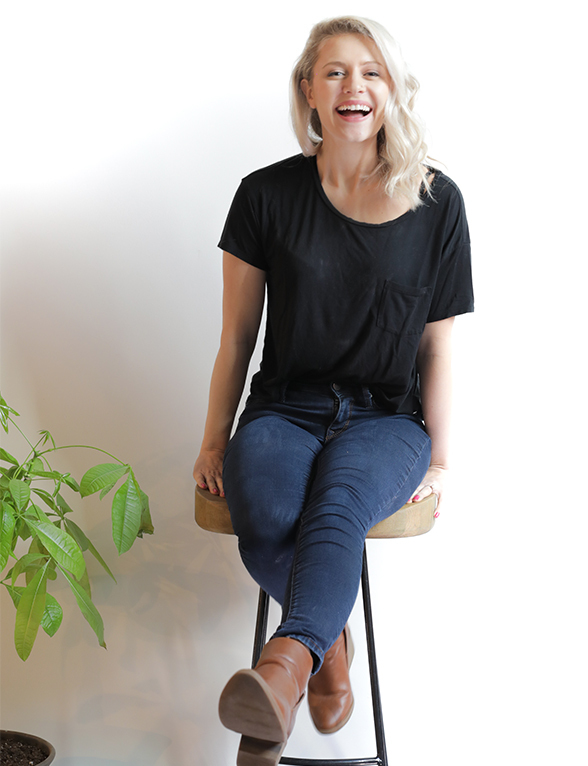 And special thanks to all the ladies who co-hosted, this was so fun!